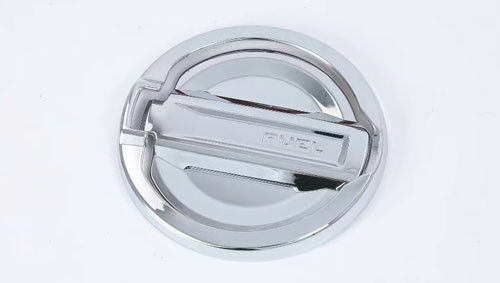 >> Our Chrome Accessories provide stylish accents to your vehicle's exterior. >> Made of high quality ABS plastic, they ensure extreme durability. The majority of automotive add-ons are manufactured from ABS plastic since it is well known for its strength, high durability and corrosion resistance. >> Engineered for elegance, our Chrome Products are designed to complete your vehicle's exterior upgrade. >> Coated with glossy Carbon Fiber Look finish, they will be a perfect addition to your vehicle's OEM chrome trim. >> The installation process is quick and takes less than five minutes as neither cutting nor drilling is required.